I am dying at the people posting photos of multiple Ursula Windows pins with hashtags like #donthatetheplayer. Like... dude. You're not a badass. 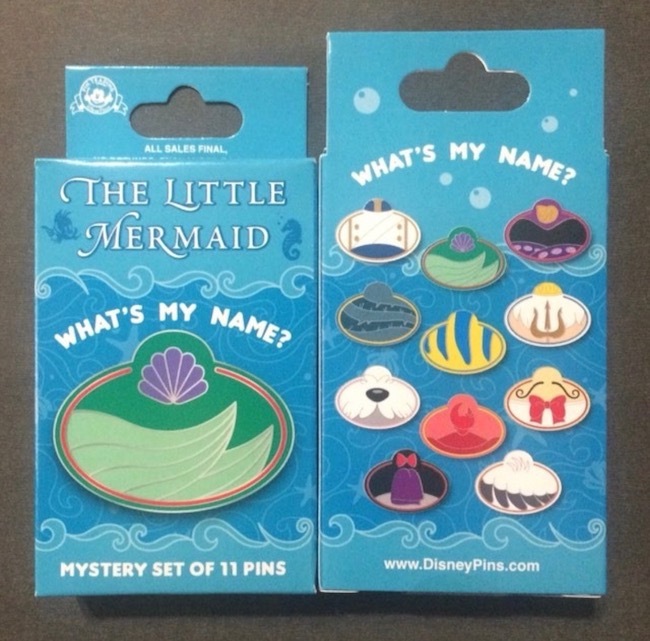 It's Disney pins. Nasubionna, MerlinEmrys and NutMeg like this. 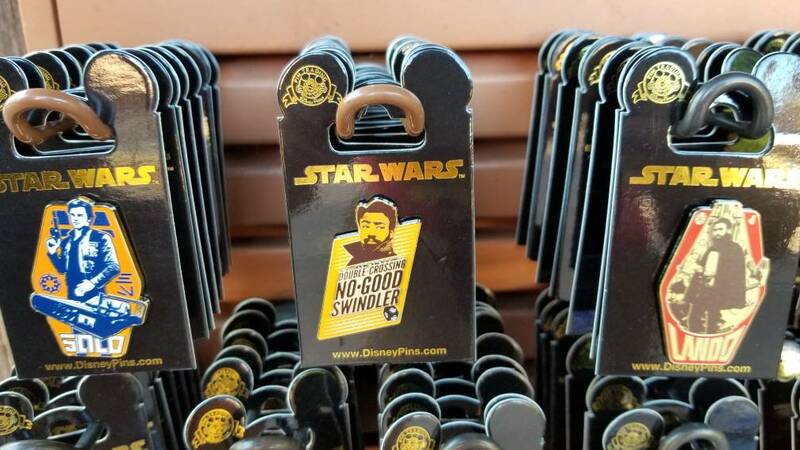 I think I need those Donald Glover pins... amiright @Spr175psu? Ajk, arielsdinglehopper, Haunted575 and 1 other person like this. I have to wonder what the IRS would think of some of these resellers. I kind of doubt they're paying their 28% capital gains tax. DitzyDreamer, TheMickeyMouseRules, MerlinEmrys and 2 others like this. This guy! Because he's also this guy! Lol for real. They definitely aren't reporting their pin income (pincome! BOOM!) on their taxes. And some people seem to basically make their living off of reselling pins. TheMickeyMouseRules and Nasubionna like this. 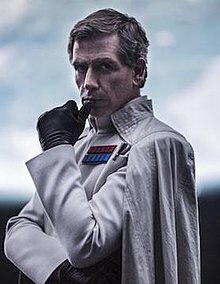 He's honestly the main reason I'm excited to see the Solo movie. Because there isn't much else I'm excited about with that movie haha. DitzyDreamer and Spr175psu like this. I guess that's prob why they ask for payments at FF. Apparently, if you exceed a certain cutoff as g&s, you have to pay taxes on that amount. It's like 600 dollars or so, if I remember correctly. You have to both sell over $20,000 and have 200+ transactions in one year. 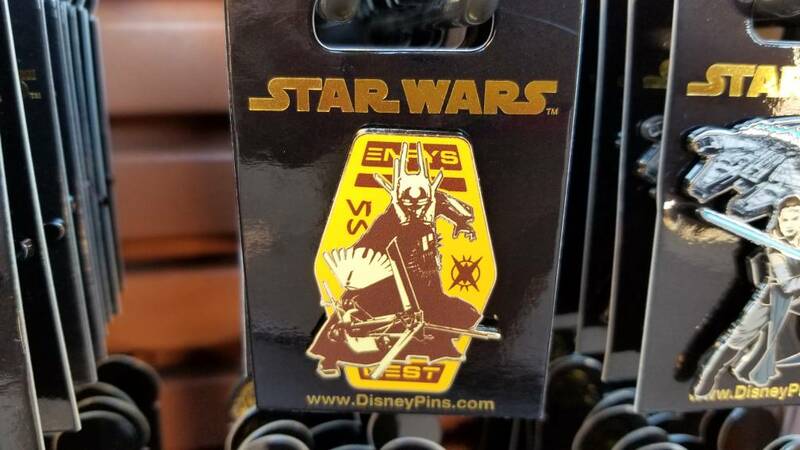 That was fun when the Fantasy Pins were HUGE a few summers ago. All these people were taking loads of PP Payments and didn't know they had to pay taxes on them after a certain amount! The cutoff is 20k. And quite a few of those people walked off with that moiney and scammed alot of people. Thanks for this, now I can't unsee it. TheMickeyMouseRules, a4matte and Ajk like this. Why? Why would you do that to my poor eyes? TheMickeyMouseRules and a4matte like this. I don't see.. or i don't want to see it? haha great, @Ajk, this is supposed to be a family friendly forum! Hey! Don’t blame me! I’ve been well behaved since the whole zap virginity incident. TheMickeyMouseRules, krand1276 and a4matte like this. Saw this posted in a Facebook group. 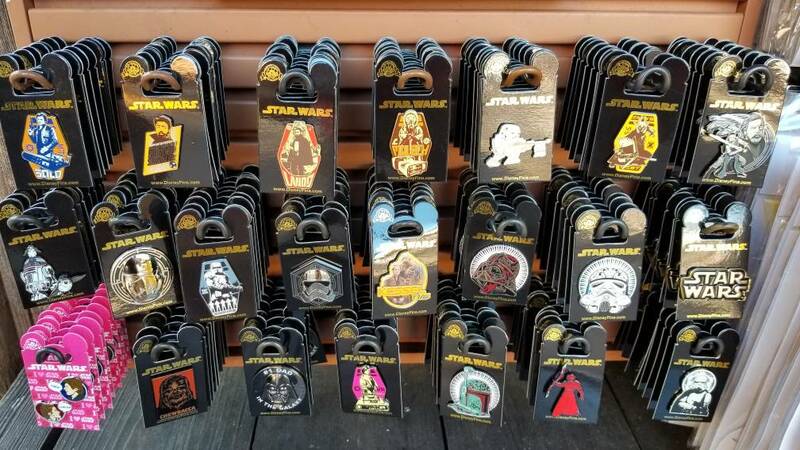 Looks like there's more AP pins that weren't announced previously. Incredibles, Toy Story, Finding Nemo, Monsters Inc. WALL-E, and Up. It's hard to make out, but it looks like they're sold individualy, rather than in a boxed set. Ajk and a4matte like this. That's the one piece of multi-movie merchandise I'm considering purchasing, actually. It has Joy and Sadness and Anger and Uku and Piper on it! Omg that design is so cute! I wish they were doing a pin set in that style!